Manuel Pellegrini's return to the Premier League could have a major impact in Fantasy Premier League. The Chilean's arrival as manager of West Ham United could boost the prospects of a number of their players. Pellegrini became known for his attacking style of play when he guided Manchester City to the 2013/14 title with a 4-2-3-1 formation. West Ham had only 372 shots on goal this season, the fourth-lowest in the league, but Pellegrini's tactics could force FPL managers to reassess the potential of three of their players in particular. The full-back's seven assists were a joint-high among FPL defenders, despite Cresswell playing much of the season in a three-man defence. His total of 34 chances created could also only be bettered by four other defenders. Should he return to his usual role of left-back, Cresswell’s delivery could result in attacking returns. West Ham's most creative player could be moved to a central support role as Pellegrini’s preferred playmaker. The Argentinian's 40 chances created this season were the most of any Hammers player, despite him making only 23 starts. 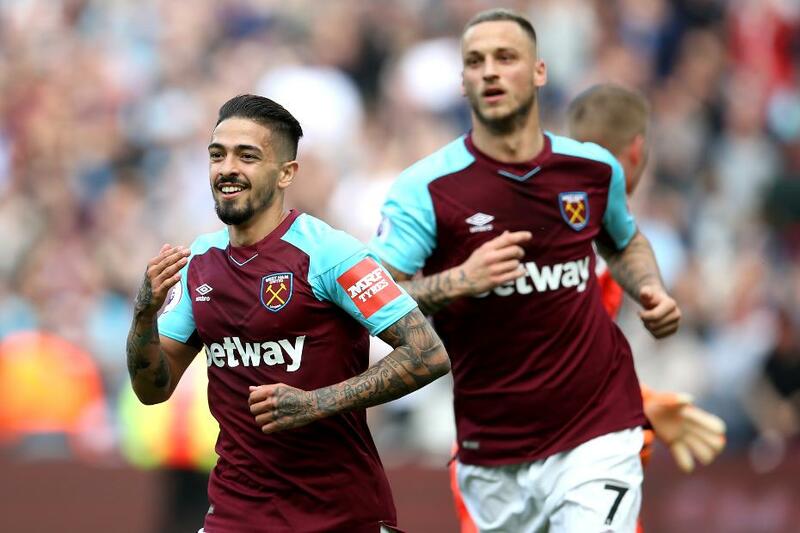 Lanzini produced five goals and seven assists and is capable of delivering big scores. He recorded 14 points or more on three occasions in 2017/18. Arnautovic is a perfect example of a player being transformed by a change in manager. He returned a mere 13 FPL points over the opening 15 Gameweeks. But he then got 11 goals and seven assists in 20 appearances as a striker after the appointment of David Moyes. Pellegrini’s role for the Austrian will have a big say on his 2018/19 potential. If he remains up front in a more attacking side, then Arnautovic will demand attention.